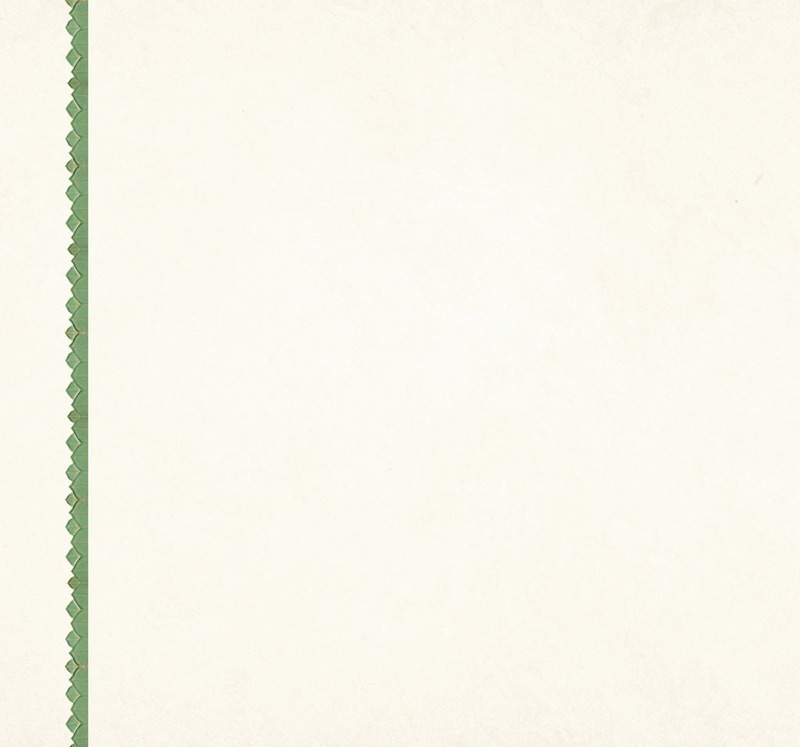 There is no path to peace. Peace is the path. Further elaborating he said Your beliefs become your thoughts. Your thoughts become your words. Your words become your actions. Your actions become your habits. Your habits become your values and your values become your destiny. In 1987 Gaye took a 60-hour intensive training with Covert Bailey and became certified by him to teach the Fit or Fat System of fitness and nutrition education. She has extensive experience in group programs as well as individual counseling and incorporates the good science she learned from this creative teacher into her hypnotherapy weight control program to this day. Gaye began her training in the martial arts in 1988; she earned her first degree Black Belt in Tang Soo Do Karate in 1991 and her 2nd degree in 1995 (thank you Masters Waller and Luna!). She started her own school for adults and children and taught from 1994-1999; her children, Rachel and Ben, were her co-instructors for part of that time. Personal discipline, improved concentration, and physical fitness were just a few of the many benefits Gaye experienced and promoted through her own training and that of her students. After completing 250 hours of lecture, demonstration and experiential course work at the Hypnotherapy Training Institute (Santa Rosa, CA) under the expert tutelage of beloved instructors Marleen Mulder, Randal Churchill, and Ormond McGill, Gaye earned the title of "hypnotherapist"; after 50 more hours of training and education she was awarded the title of "clinical hypnotherapist". She began practicing hypnotherapy upon graduation and has been in private practice ever since (September 1996). The following year (1997) Gaye was attuned to the three levels of Reiki healing by her dear friend and Reiki mentor, Lynda Marinics. Gaye immediately incorporated the wonderful and powerful principles of this beautiful modality into her hypnotherapy practice and continues to do so to this day. That same year (1997) Gaye was introduced to an energetic psychology process called EFT (Emotional Freedom Technique), developed by a most gifted healer/teacher, Gary Craig. This process, too, Gaye immediately felt to be a most advantageous adjunct to her hypnotherapy practice and began utilizing it right away. Soon after, along with a group of other practitioners of the process, some changes were made in the execution of the technique (some tapping points were changed/eliminated), thus Gaye was reluctant to call her technique "EFT" per se. She also combined this new version of EFT with the work of Dr. Larry Nims--Be Set Free Fast--to become what she now calls her two-phased process of Emotional Balancing. In November of 2006, Gaye finally, after many years of part time study, earned her master's degree in psychology from California Coast University (an accredited distance learning program). Having subsequently completed the doctoral coursework she is currently working on her dissertation, the last of the requirements for the degree of doctor of philosophy in psychology (Ph.D.). This study is in support of her hypnotherapy practice; she has no intention of pursuing a license as a psychologist. She loves being a hypnotherapist! 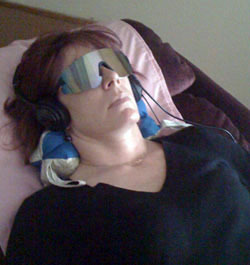 In 2007, a kind and wise clinical psychologist, Dr. Dennis Marikis, introduced Gaye to sound/light neurotherapy. This cutting-edge therapy has become a valued addition to Gaye's eclectic practice of complementary / alternative healing modalities. She sees far-reaching potential for this powerful technology in healing the minds of those who suffer from addiction, depression, anxiety, and ADD/ADHD, among other challenging conditions. Since 1998, Gaye has been a lecturer and workshop leader at the American Council of Hypnotist Examiners (ACHE) International Hypnotherapy Conference (held in Southern CA), and has lectured periodically at other hypnotherapy conferences and conventions. Then, in the spring of 2011, Gaye was invited to join the teaching staff of her beloved hypnotherapy alma mater, The Hypnotherapy Training Institute, under the guidance and direction of Randal Churchill. She teaches a variety of advanced hypnotherapy courses and maintains this position currently. She is delighted to be a part of this most excellent hypnotherapy training program! Gaye's hypnotherapy/healing program, grounded in loving kindness and compassion, is a reflection of her personal philosophy and that of her many gifted teachers. She sees her practice as an opportunity to bring all of her endeavors -- all of the things that she loves about helping people to help themselves -- together into one unique program. 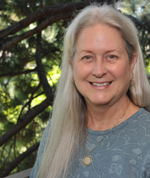 Gaye resides in El Dorado and practices in Placerville, California.